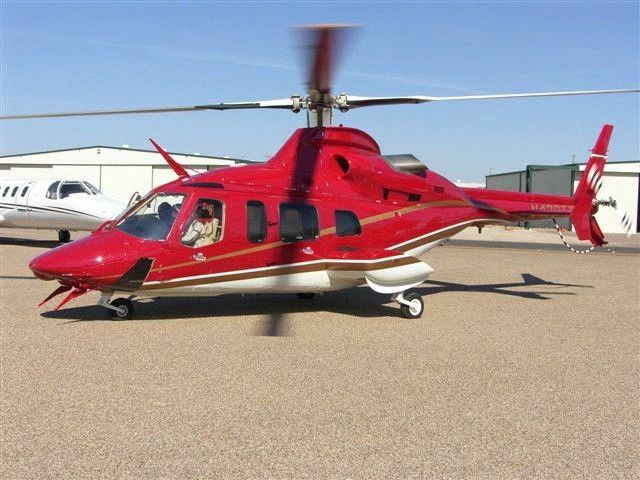 The Bell 430 is based in South Florida and comes equipped with a satellite telephone, wet bar, wine rack, coffee & refreshment cabinet, a limo/privacy window as well as an extremely plush ISO-quiet interior with unparalleled cabin noise levels. The aircraft is equipped with a very modern cockpit with a Traffic Avoidance system, Ground Proximity warning system, TAWS, Radar, Uplink weather and much more. The 430 can seat up to 6 passengers in comfort with a range of approximately 320 nautical miles.